Soft haze effect in Photoshop is a beautiful way to make your photos unique. 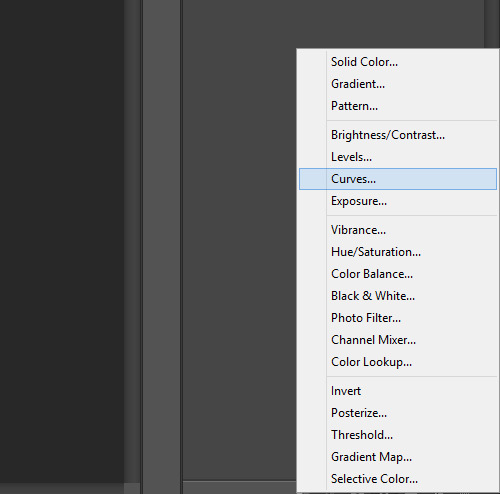 Take a look at the haze options by visiting our Photoshop Haze Actions product page and use the before and after sliders. This set of 15 amazing actions is now on sale for just $9.99. Recently, we released a free haze Photoshop action, and today we’ll cover the process of how you can create this type of effect in Photoshop. Of course, you can use the action to get this effect quickly, but if you’d like to learn the specific steps that were used to get this effect, read on. 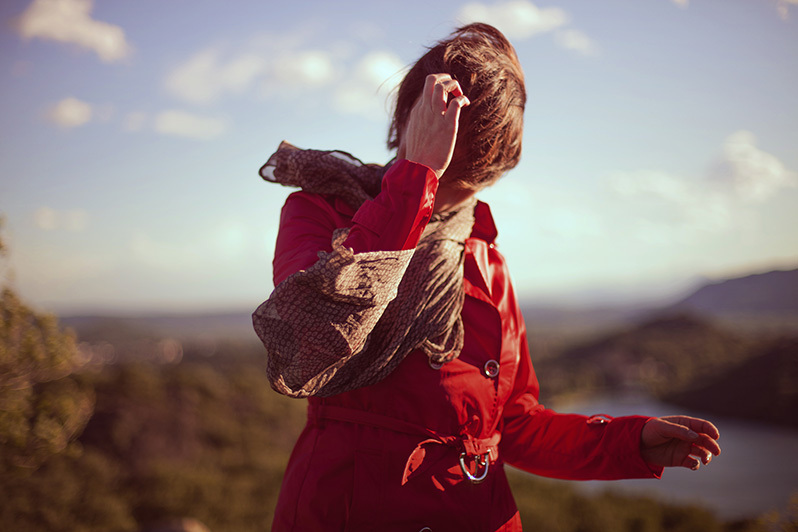 Haze effects tend to work very well for some outdoor photos, especially outdoor portraits. 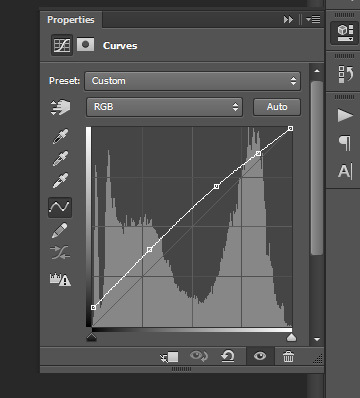 Ok, so now let’s get into the steps needed to create the effect in Photoshop. To add the curves adjustment layer click on the icon (shown below) at the bottom of the layers palette. From the options that open up, select “Curves”. 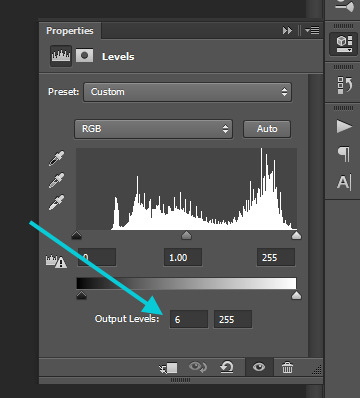 Repeat the process of adding an adjustment layer, but this time select “Levels”. The setting we want to change here is the first number after “output”, and we’ll change that to 6 (or something similar). This will also lighten the photo a little more. Next, use the drop down to select the “Red” levels. Here we’ll change the output setting to 35. This gives the photo a bit of a red tint. Next, use the dropdown again to select “Green” and change the same output level to 20. And then select “Blue” and change the same setting to 30. 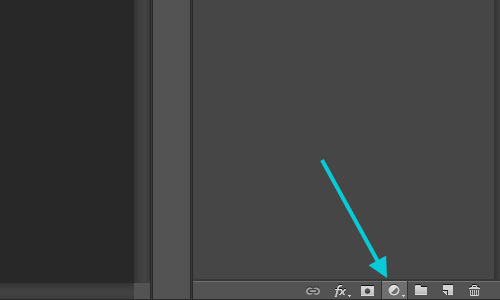 Click the icon at the bottom of the layers palette to add another adjustment layer, and this time select “Solid Color”. Set the color to #152b5d, which a dark blue. 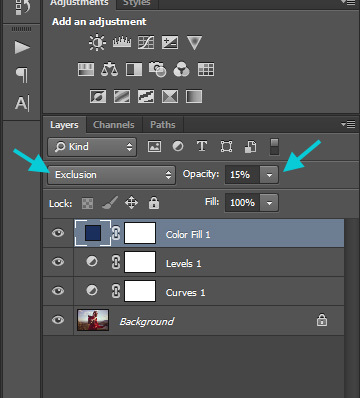 Change the layer’s blend mode to “Exclusion” and the opacity to 15%. This is the last step. 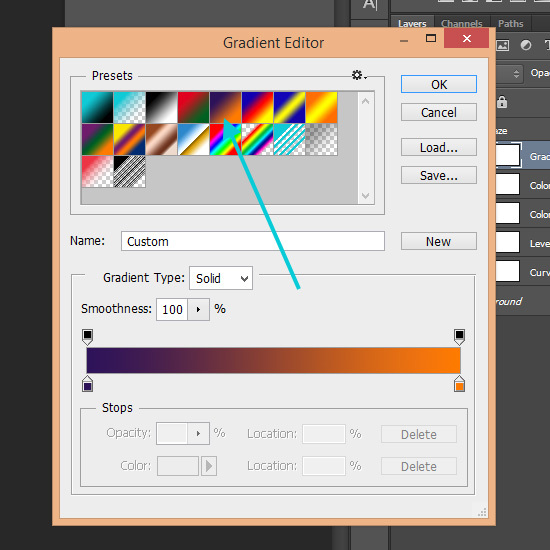 Add another adjustment layer and this time select “Gradient Map”. Select the gradient that goes from purple to orange. Then set this layer’s blend mode to “Soft Light” and the opacity to 20. This type of haze effect is fairly versatile and can work well with a variety of different photos. And, of course, if you’d like to get the action for creating this effect you can get it here. The download includes a version for Photoshop and a version for Photoshop Elements.